Celebrity couple Beyonce and Jay-Z have announced that they would be hitting the road again for a repeat of their massive On The Run tour, where they will be performing in various cities across Europe and North America. The hip-hop couple announced OTR II, or On The Run 2, on Monday. The tour will begin on June 6 in Cardiff, United Kingdom, and it will take them to 15 cities in Europe and 21 cities in North America. 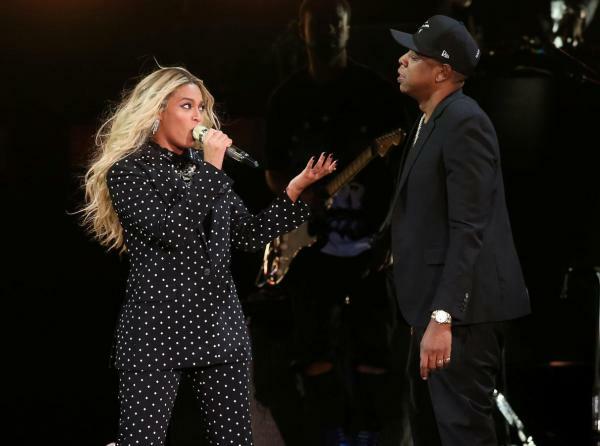 The previous tour the two artists went on together was in 2014 when they went on the On The Run tour to promote their respective albums, “Beyonce” and “Magna Carta Holy Grail.” The power couple raked in $109 million in tour earnings and became the subject of a concert special on HBO. Since then, both artists have released new albums, with Beyonce’s “Lemonade” being released in 2016 and Jay-Z’s “4:44” being launched last year. Fans have been looking forward to a new tour featuring the two albums, which tackled issues that the couple encountered within their marriage, including Jay-Z’s infidelity. Tickets for On The Run 2 will go on sale on March 19 on Live Nation. However, Tidal subscribers and official BeyHive members will get access to the tickets earlier on March 14. Beyonce will also headline this year’s Coachella festival in April. She was previously scheduled to headline the event in 2017 but withdrew on doctors’ advice after they found out that she was pregnant with twins.